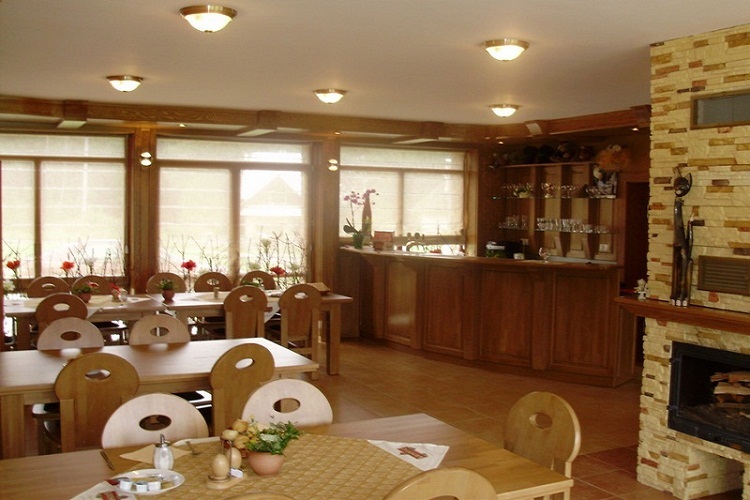 We are very flexible to your needs - we can offer only breakfast, half-board, full-board or you can eat on your own. 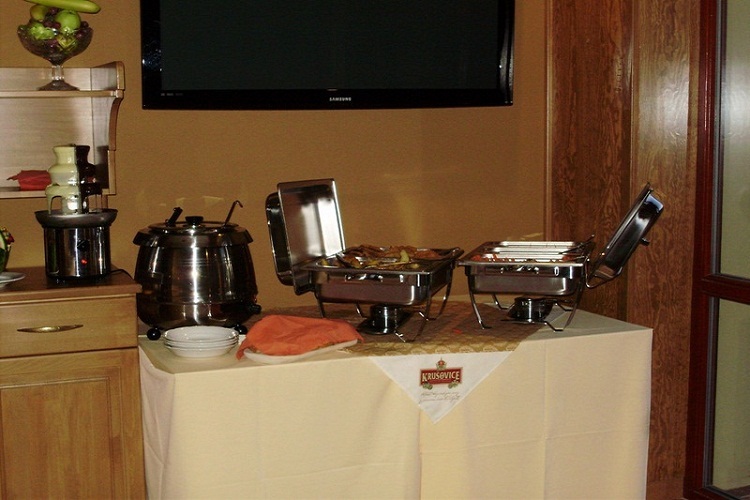 We are serving continental breakfast as a buffet, lunch and dinner is a la carte. 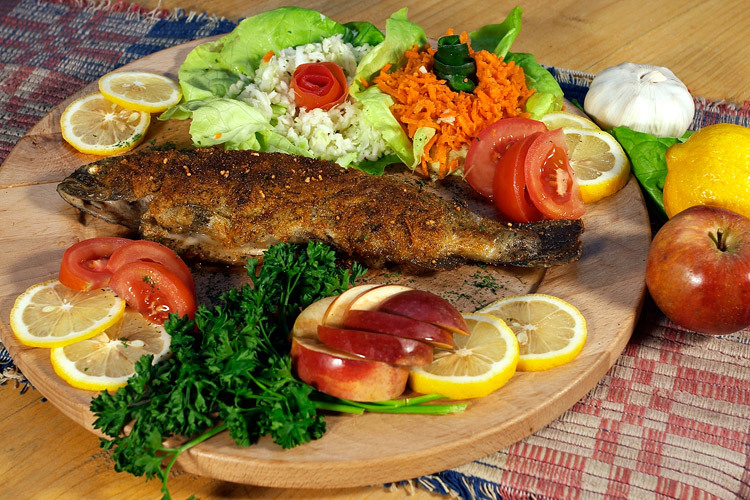 If you need special menu, please contact us upfront. 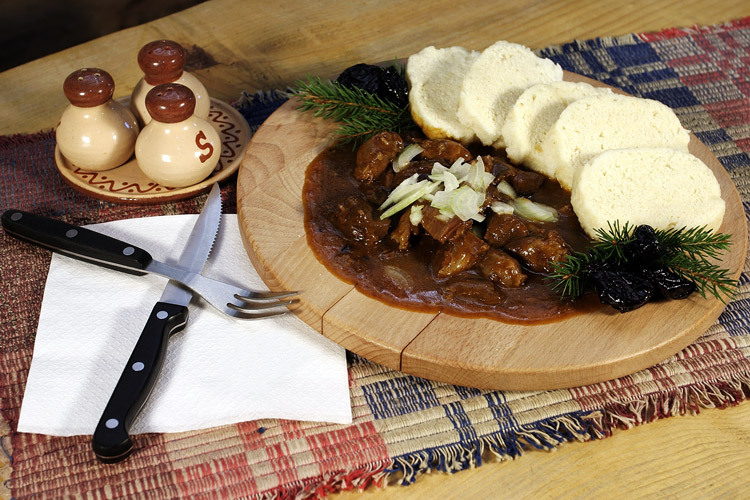 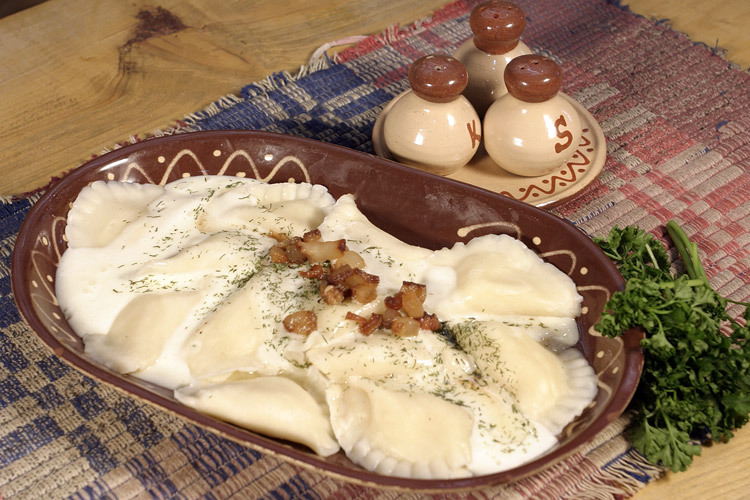 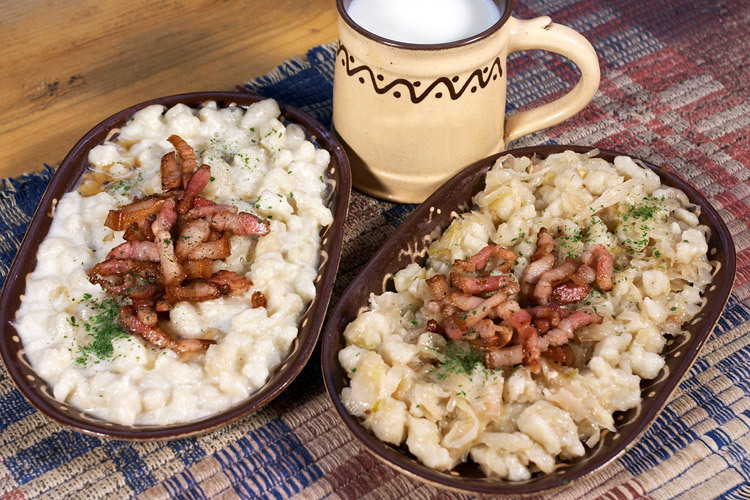 Our menu is rich for fresh food from fish, poultry or venison - traditional Liptov specialities as halušky and pirohy are not missing as well. 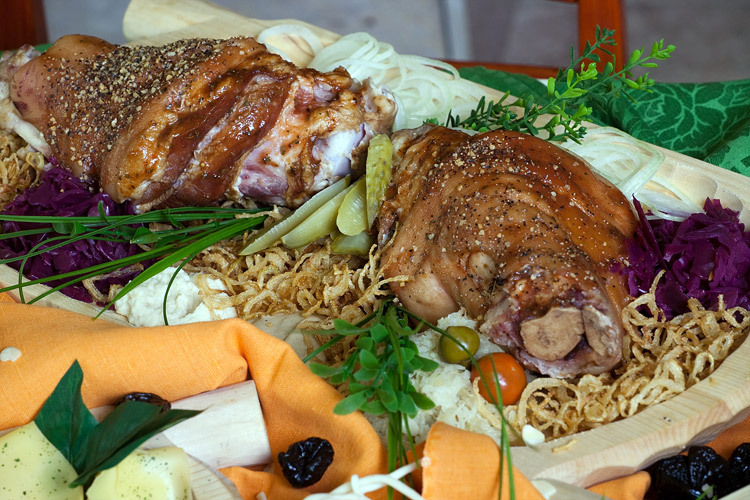 We are well known for our delicious grilled knuckle and ribs. 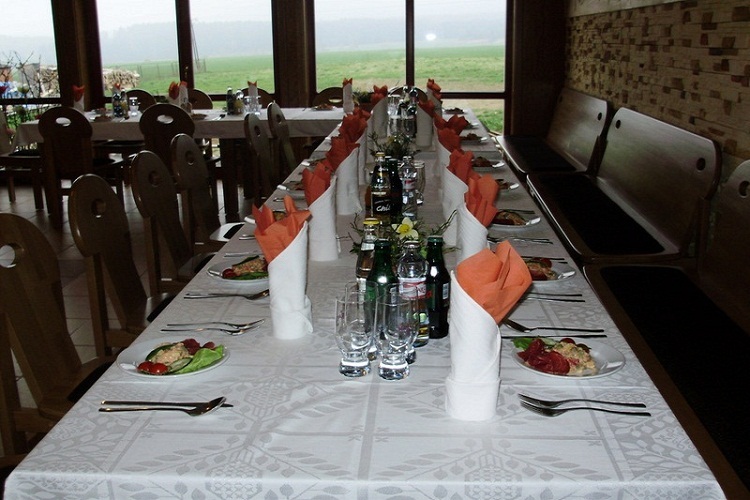 For groups over 10 people we like to agree on the menu upfront - to reduce your waiting time. 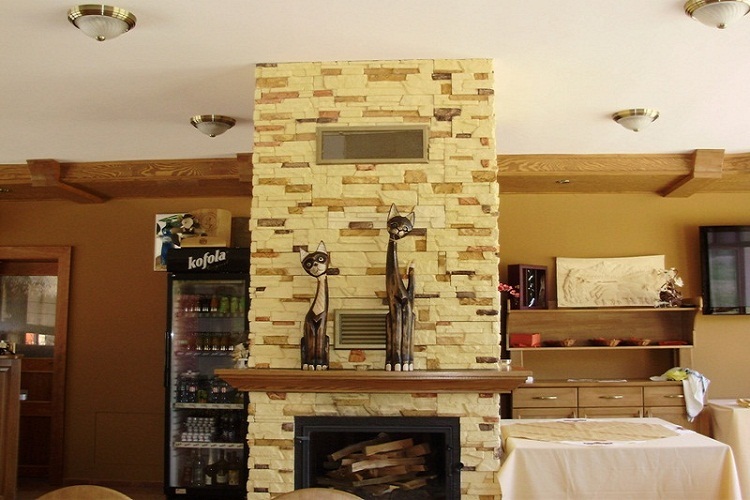 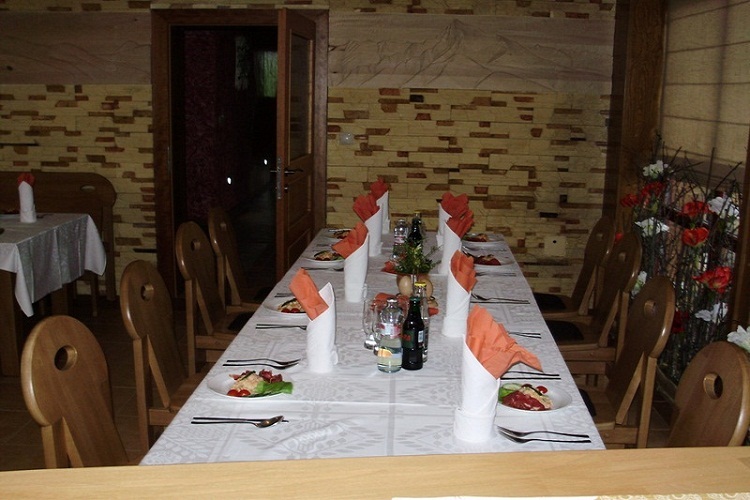 Our restaurant is good for family gatherings, weddings or other celebrations. 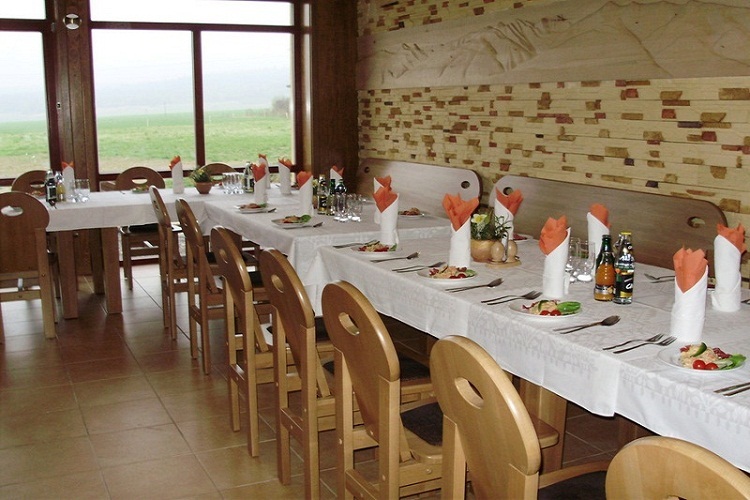 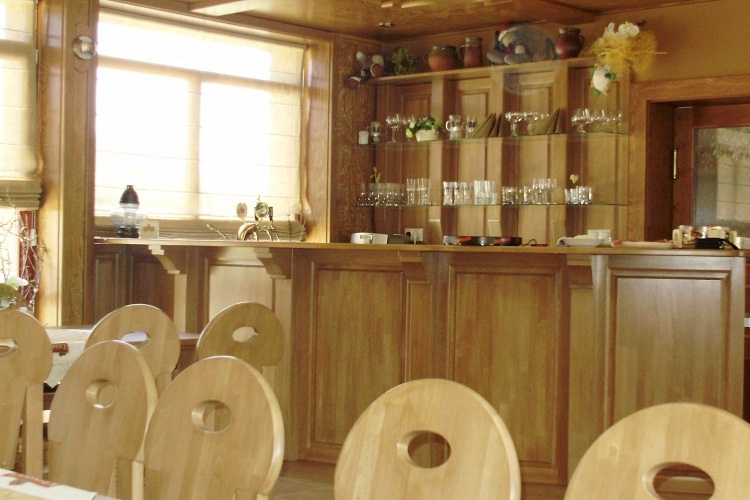 We can organize wine or food tasting - as we are cooperating with multiple Slovak wineries.